This week sees the official launch of the Cotic Development Squad. Cotic was 14 years old last month. By producing bikes for all that time, you'd be forgiven for thinking that we might have a foot well-entrenched in the past. Of course we have history, but the truth is our first product was the result of creating something for the future that wasn't available in the present. We're still constantly looking ahead to see how we can do things differently and (more importantly) better. The future is what we make it and at Cotic we work hard on that every day. We have always tried to give back to the sport that has made us, wherever we can. 5 years ago I instigated a program of giving 0.5% of our turnover annually to local trail projects. 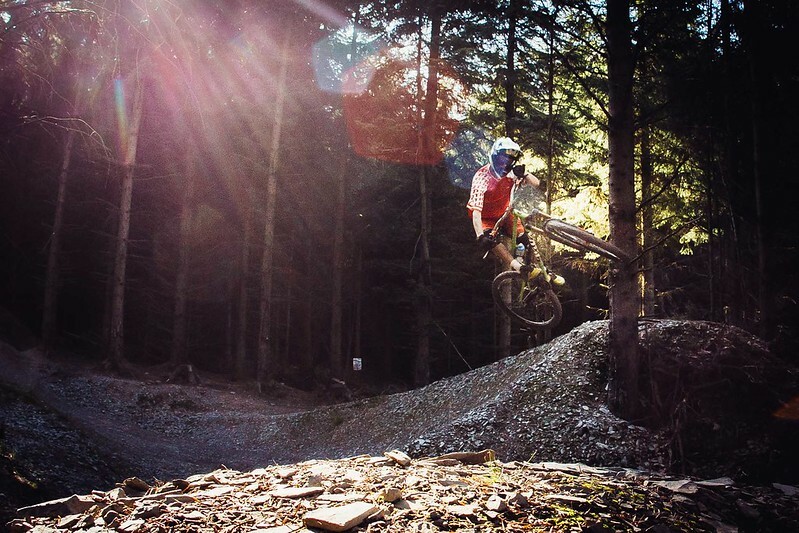 That got the local pump track resurrected, funded 10% of the initial build of the first Lady Cannings crowd funded trail, and is now committed to helping the RADmires project which is the next trail to be build in Sheffield. 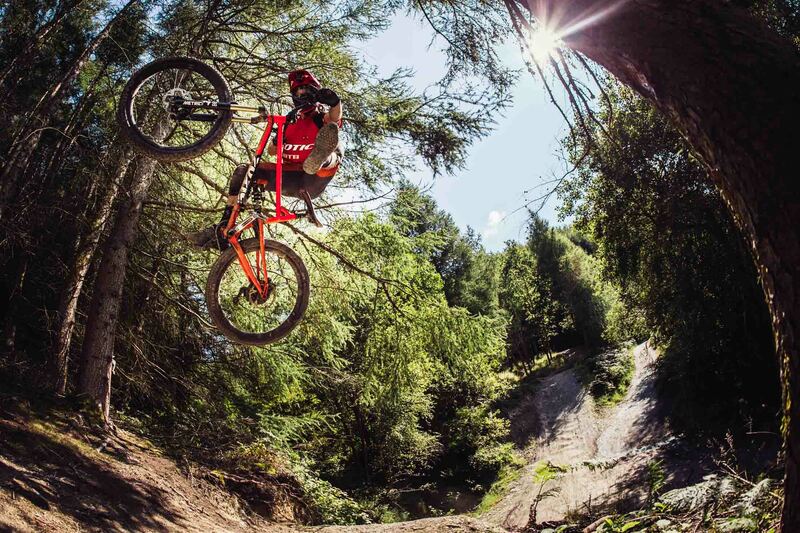 When we founded our Enduro Race Team in 2013, we supported some up and coming riders from the local scene. We volunteer with advocacy groups and dig days. The latest extension of this is our new Development Squad. We're super happy - and proud - to introduce our hopes for the future in Wes Fife and Will Easey. Only a couple of years older than the company itself, these two lads are starting out on their journey of racing, riding and living bikes; just as we have been lucky enough to do for most of our lives. These lads are already blisteringly fast, so the Development Squad has been created to help them with the myriad things young racers need to know to survive the circuit. Our pro racers Chay (multiple podium Elite level Enduro racer, The Wheelie Master and aka Straightline) and Swinny (aka Rocketman and Reigning PMBA Enduro Champion) are on hand to share the kind of race advice only their experience can bring. 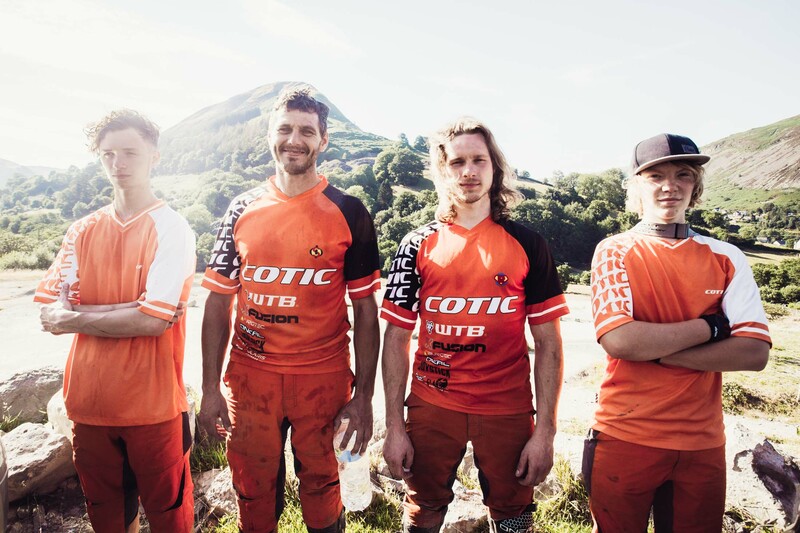 Cotic are here for help with bikes, kit, everything else. Wes even came and did some work experience with us. We're helping any way we can. They might turn pro, they might decide the race-life isn't for them, they might retire at 20 to travel the world and live out of a van. Who knows? All we can say is that if these two are the future then it's going to be fun. Last week we took them all to Revolution Bike Park for a team building session, photo and video shoot and dog running competition! Be sure to check out the video and then go and get some dirt under your wheels. The Team and Development Squad all run the Rocket, and we have a new Team Page where all their photos, videos and blogs are pulled together in one place. There's a fair few podiums in there! If you'd like to follow the lads (Will produces his own ride videos amongst other things) check out @wesfife155 and @will.easey over on Instagram.